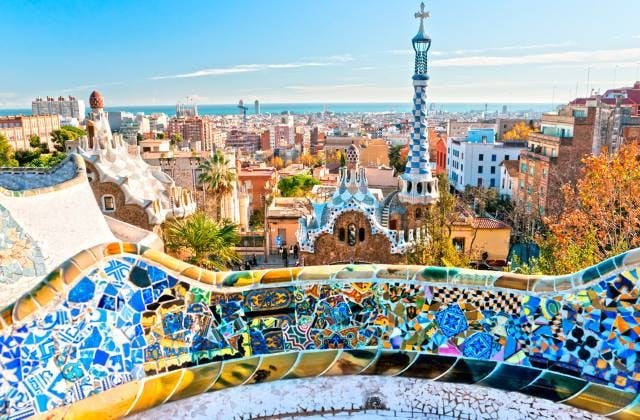 Cheap Flights to Barcelona, Spain. Return Flights. Perpignan in France is the nearest international airport to Barcelona. It is roughly 174 km away. Barcelona has the International Air Transport Association (IATA) airport code of BCN. 64 hrs 15 mins is the slowest flight from Canberra to Barcelona. The cheapest flight to Barcelona is $1,467 leaving from Adelaide. Booked my flights to Barcelona, Rome, Paris, and Amsterdam for this April.